Still Looking to Entertain ‘Bored’ kids this Summer? From Kindergarden to High School, summertime offers kids a lot of unscheduled time. Unfortunately, living in an urban environment might mean kids will spend a lot of time at home, looking at a screen and complaining that they’re bored. There are some great local places that offer some great outdoorsy, arty and social opportunities for kids of all ages. The YMCA: Their Summer Camps offer kids the opportunity to grow through exploring the outdoors, building self-confidence and independence, learning core values, developing life skills and being actively engaged. Seattle Tilth: From digging up bugs, planting flowers to gardening basics and more, Seattle Tilth offers a bounty of fun summer activities to youngsters and teens. Greenlake Community Center et al. : There are so many classes, camps and fun things to do through the Seattle Parks and Recreation! Check out their catalogue of stuff to choose from for kids who need something to do. Most camps offer some sort of tuition assistance, so if you are tight in the pocket book, make sure you ask about special offers, or scholarships! Don’t be shy, that’s what they’re for. But if that is not available there are also some DIY options. To keep summer Fun and Free, you could also get together with some other parents and switch off day’s having kids over and create your own camps. All you need are a few craft projects, hiking destinations, even swimsuits and a hose! There are a kazillion ideas on sites like Pinterest for crafting with kids. With a little surfing, you could find more than you could throw a camper at! So, the main thing here is, put the screens away, get the kids outside, or at least enjoying the summer as screen free as possible. You might even find it gets you off the couch and into the day too! Still Looking to Entertain 'Bored' kids this Summer? 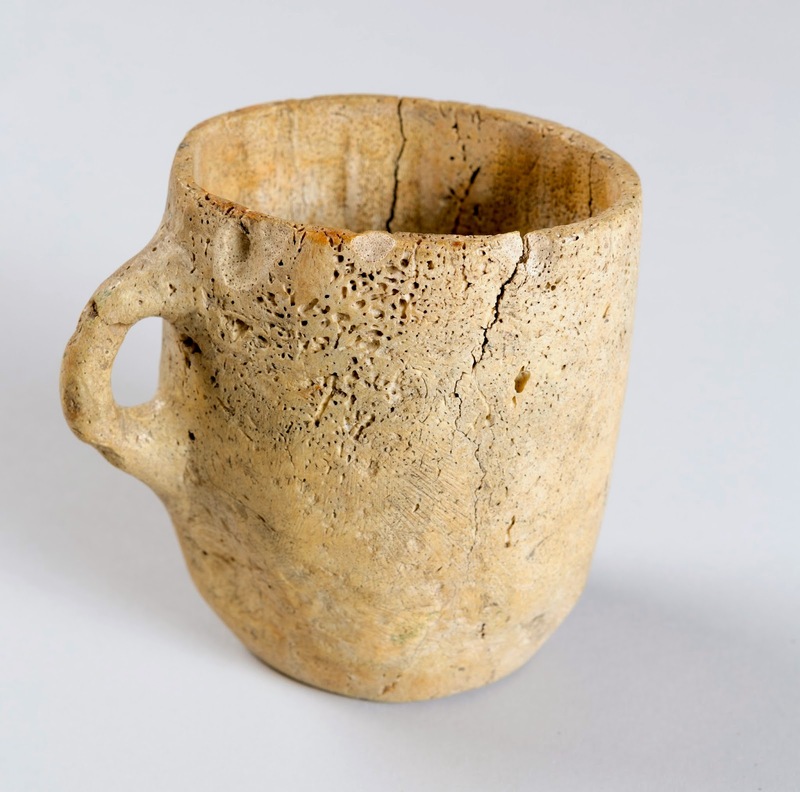 Discover Dinosaurs, a 2000-year-old sandal and the First Coffee Mug in Your Own Backyard! Of course, when I say Backyard, I mean our collective backyard here in the University District! Have you ever wondered what actually goes on behind the scenes at a place like our own Burke Museum? Filled with over 15 millions things amassed over the past 129 years, there are some surprising stories to tell about those amazing objects! Imagine That: Surprising Stories and Amazing Objects reveals a new side to the Burke by uncovering some of the most fascinating, intriguing and rare objects in its collection. Visitors will be able to view objects from all of the museum’s collections—on display together for the first time. They will learn about how researchers from Washington state and around the world have been using Burke collections to answer pressing questions for the past 129 years—and the exciting possibilities collections can unlock in the future. So if you have been wondering why museums have all these things –where do they come from — and what are they used for? Visit the Burke Museum between April 12 and October 26. This Remarkable exhibit will reveal some surprising stories to many complex questions. The Burke Museum is located on the University of Washington campus, at the corner of NE 45th St. and 17th Ave. NE. Hours are 10 am to 5 pm daily, and until 8 pm on first Thursdays. Admission: $10 general, $8 senior, $7.50 student/ youth. Admission is free to children four and under, Burke members, UW students, faculty, and staff. Admission is free to the public on the first Thursday of each month. Prorated parking fees are $15 and partially refundable upon exit if paid in cash. Call 206-543-5590 or visit www.burkemuseum.org. The Burke Museum is an American Alliance of Museums-accredited museum and a Smithsonian Affiliate. To request disability accommodation, contact the Disability Services Office at: 206.543.6450 (voice), 206.543.6452 (TTY), 206.685.7264 (fax), or email at dso@u.washington.edu. The University of Washington makes every effort to honor disability accommodation requests. Requests can be responded to most effectively if received as far in advance of the event as possible, preferably at least 10 days. When: Monday, July 14, 2014, 6 – 7:45 p.m.
Come down to the University district Branch and enjoy watching Ingrid Bergman and Cary Grant star in “Notorious,” This 1946 romantic thriller by Hitchcock is about an American woman recruited to infiltrate a Nazi group in post-war Brazil. 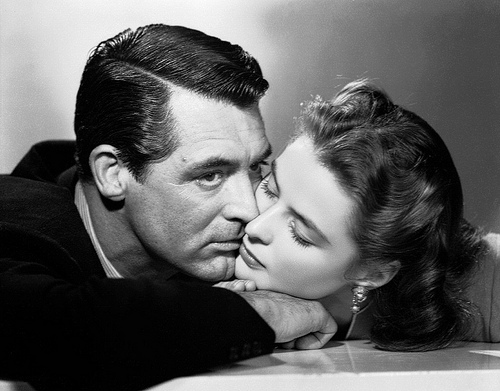 ‘Notorious’ was famous at the time as having “the longest kiss in the history of the movies.” Additionally, because of its jarring depictions of weapons of mass destruction, Hitchcock claimed he was shadowed by the government after its release. University Village Free Summer Concerts Begin Tonight! Need Something to do that’s Fun, Free and For Everyone? Check out the U-Village Sounds Of Summer Concert Series July 9th – 20th. Tonight The Nowhere Men will be performing the greatest hits of The Beatles.